Full length boots with a cushioned sole and reinforced seams by Town and Country. 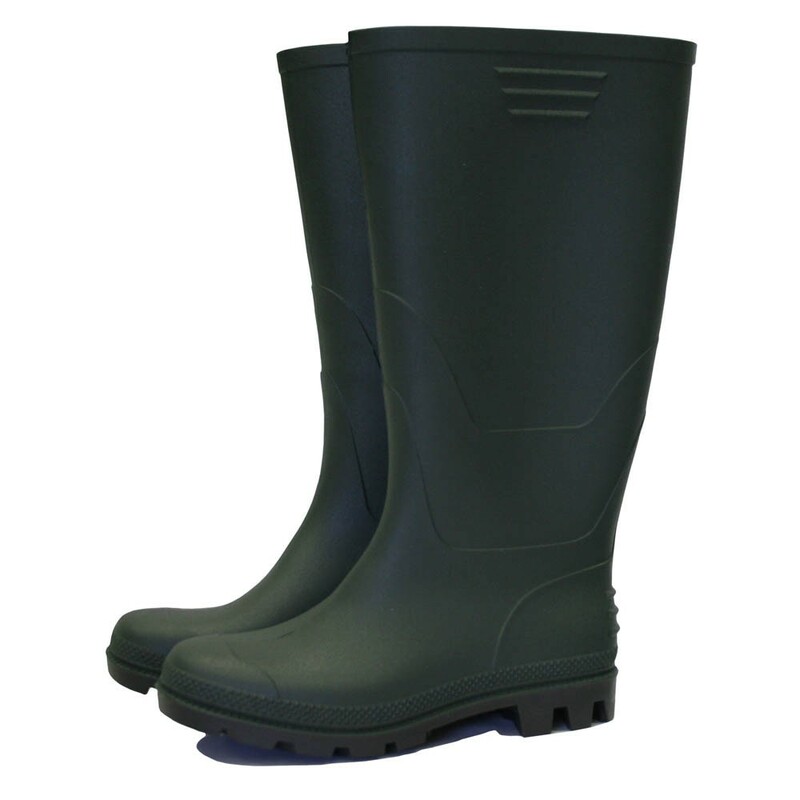 These great value, waterproof wellies are made from PVC and have slip-resistant soles. For more than 30 years, Town and Country have been designing and developing gloves, footwear and accessories for the garden retail sector and is today one of the UK's leading gardening brands.